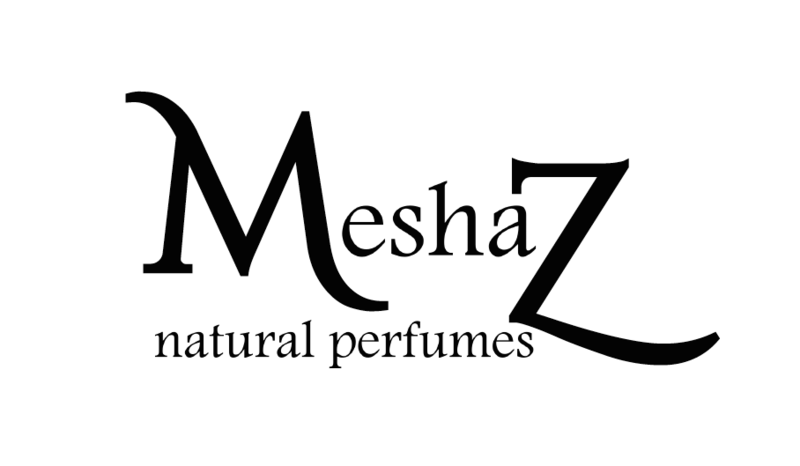 ​"After growing and distilling lavender for 20 years, I introduced Meshaz Natural Perfumes in Seattle, Washington in 2013. 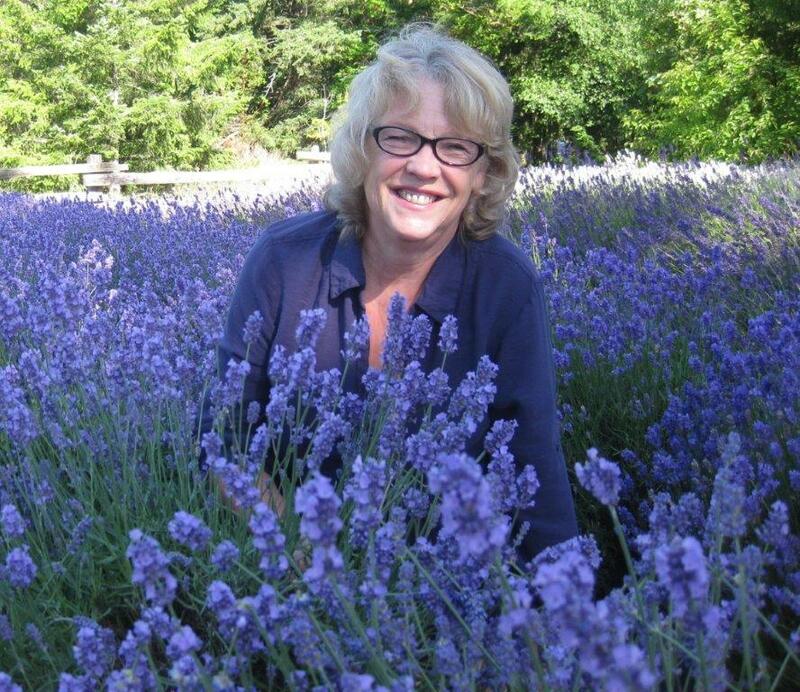 Gratified by immediate success with sales and awards, I knew there was a thirst for authentic artisan perfumes that were designed with purely natural raw materials. I keep that integrity with my brand as a pledge to both personal and environmental health."